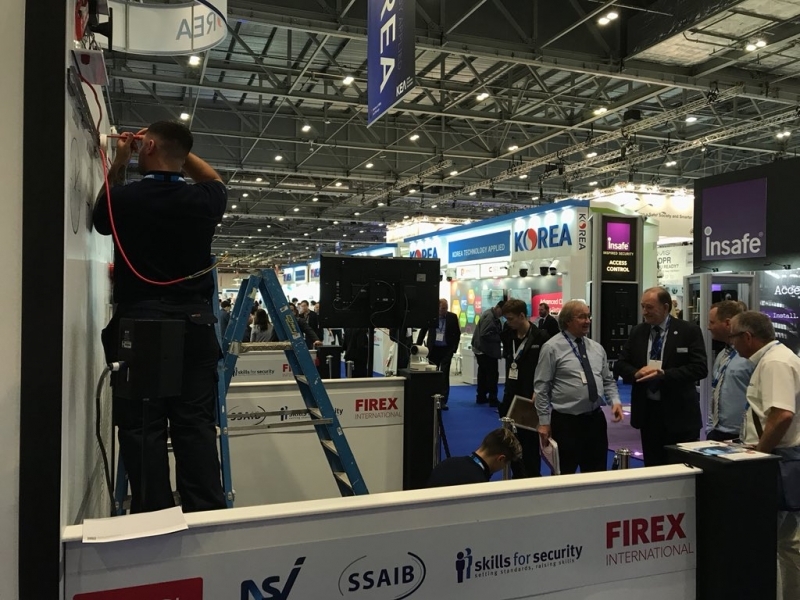 SSAIB is a leading certification body for organisations providing security systems and services, fire detection and alarm systems, telecare systems and services, manned services, approved contractors scheme and monitoring services. When it comes to protecting your home from the impact of crime or fire you can't afford to take any chances. The correct choice of fire or security protection system and provider is vital. 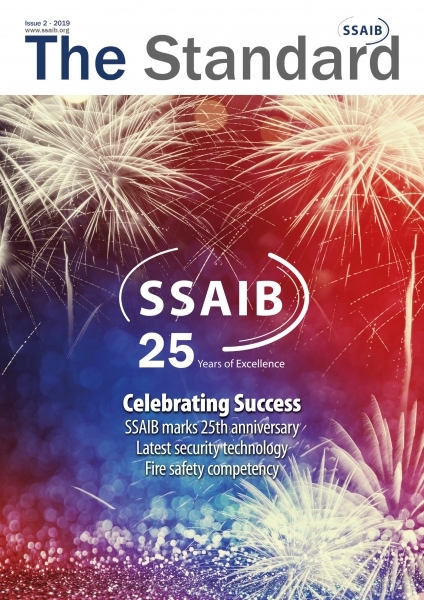 Find out the latest News and upcoming Events involving the SSAIB.